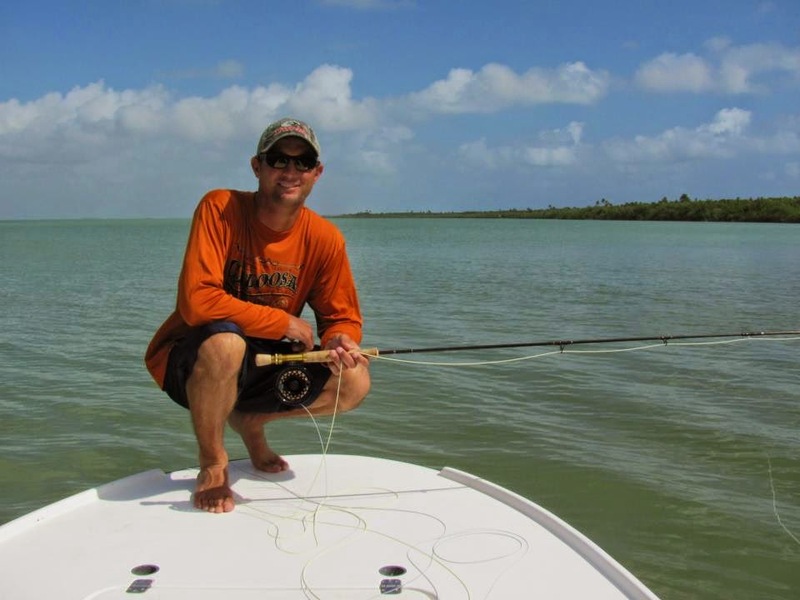 Captain Nelson Italiano III is a second generation Boca Grande fishing guide, an island native, born and raised. Considered one of the best guides Boca Grande has to offer, Nelson has been studying the waters of Boca Grande and Charlotte Harbor since before he could walk. Capt. Nelson has the boats, knowledge, and drive to make your fishing dreams a reality. 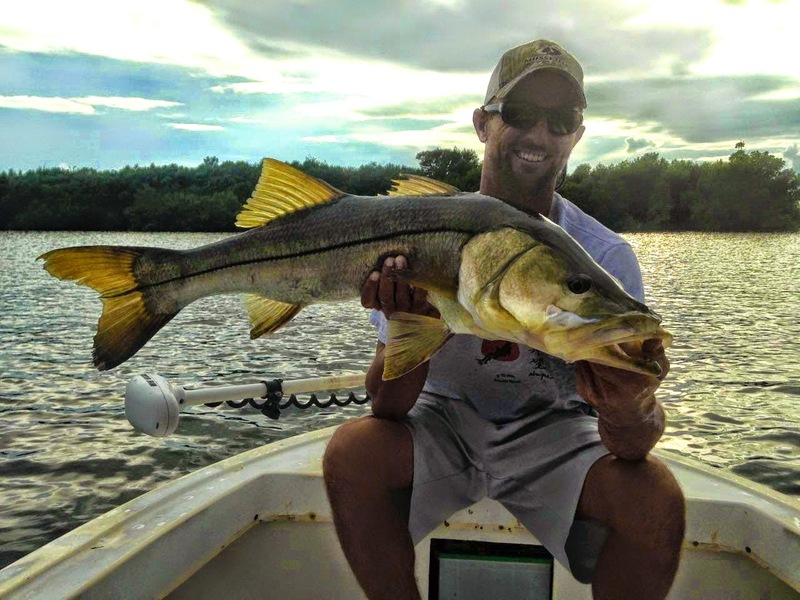 Captain Nelson offers guided trips for Tarpon, Snook, Redfish, Trout, and anything else Charlotte Harbor might hold, just ask! Come see what the world renown waters of Boca Grande, Florida have to offer. Book a trip today!